In this section, you'll find plenty of lifestyle tips relating to stoma care or continence care. 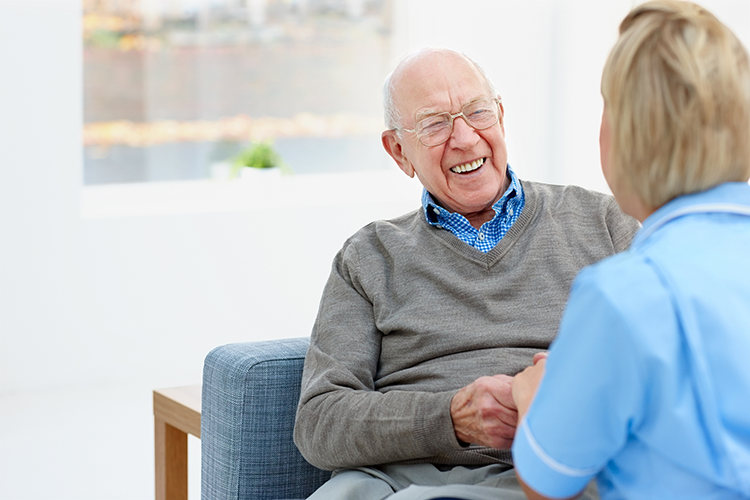 They're the questions that the SecuriCare team get asked regularly - what to expect if you've just found out you need a stoma or have been diagnosed with incontinence; what treatment options are available to you; how to resume your normal daily life as quickly as possible and what product options you have. If you're feeling in need of some extra support at the moment, you're not alone. Call our friendly team (on 0800 585 125 for new customers, or 0800 318 965 if you already use SecuriCare) and we'll be happy to talk through any worries you may have. You might also like to read the experiences of others who have been through similar things - the SecuriCare blog has many stories from people with all types of ostomies and continence challenges.